Rev. 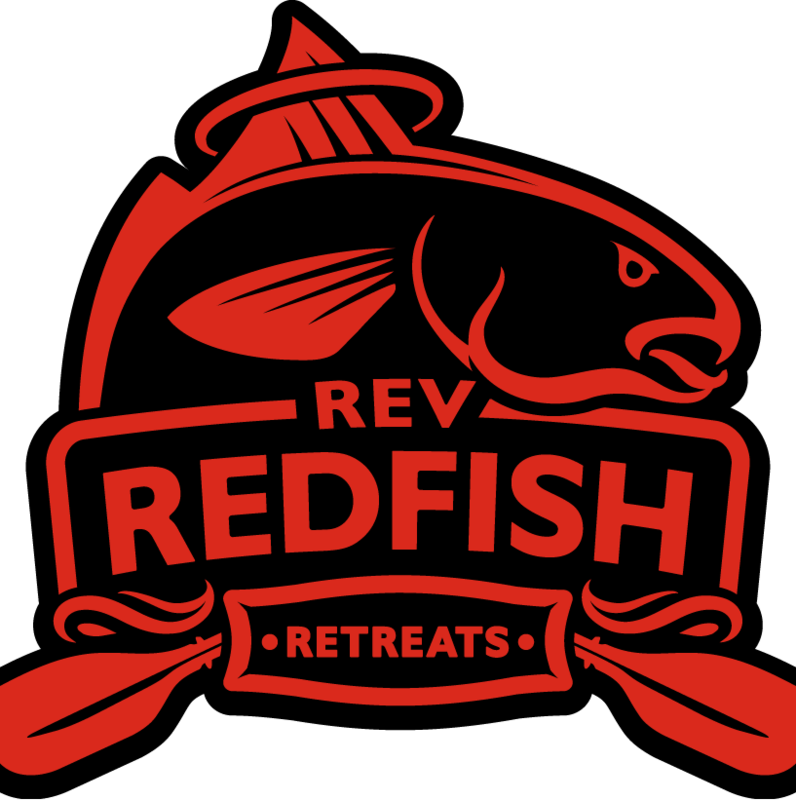 Redfish Retreats: First Fish! Broke in my new Ride 115x this weekend. Conditions were tough - windy, cloudy, not my favorites but I made the effort and slimed the new boat. At this point I'm thinking - is he a big one? The answer is yes. Now smile for the camera big fella! Well plan "A" for the fishing tournament didn't work out but we did find some trout (not the targeted species) and thirty fish later we called it a day. More reports after the tournament (Redfish Rumble May 15th)! Although I'll likely have a rigging blog ready soon.